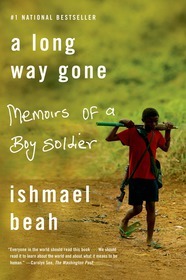 Ishmael Beah is a UNICEF Ambassador and Advocate for Children Affected by War; a member of the Human Rights Watch Children’s Rights Advisory Committee; and president of the Ishmael Beah Foundation. Radiance of Tomorrow, his first novel, is also published by Sarah Crichton Books. 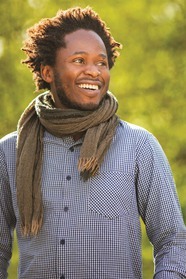 You can follow him on Twitter at @IshmaelBeah. 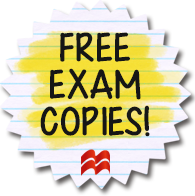 This entry was posted in Diversity, Global Perspectives, Memoir, Non-Fiction, Social Problems & Solutions, Writing for Writers and tagged 2016, 2017, a long way gone, composition, ishmael beah, memoir, nonfiction on 10/19/2016 by macmillanacademic.